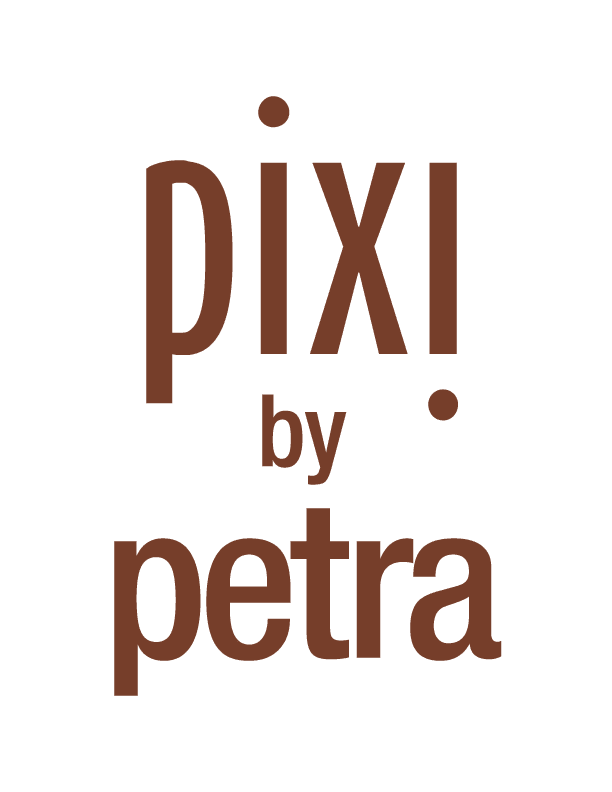 Beautiful Incentives: NEW Holiday kits by PIXI BEAUTY! 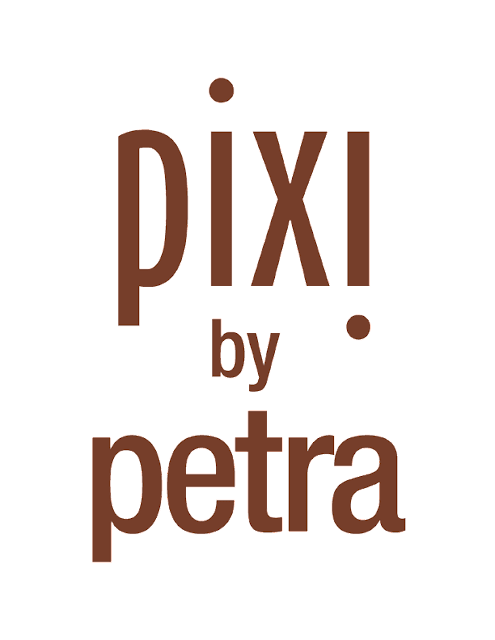 NEW Holiday kits by PIXI BEAUTY! Looking for Unique gifts to appease that beauty guru friend or family member? You ar e going to flip over this one. #PixiBeauty has a gorgeous line out for the holidays. They are gorgeous period, but these 3 original kits look stunning! 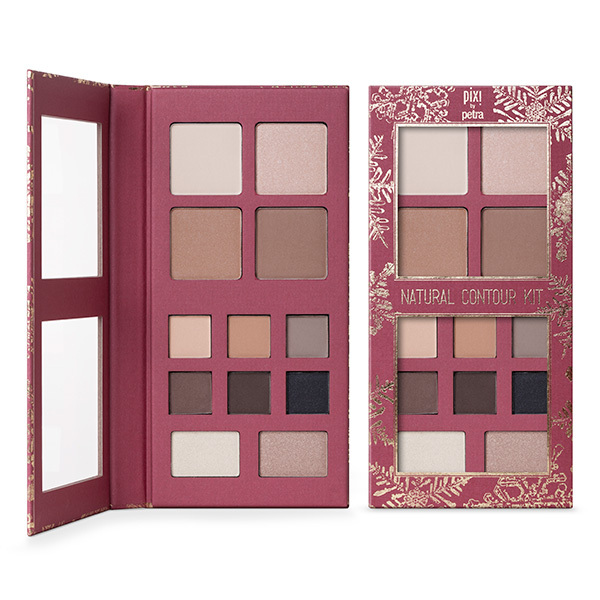 All very fall color Palettes I am dying to try out! 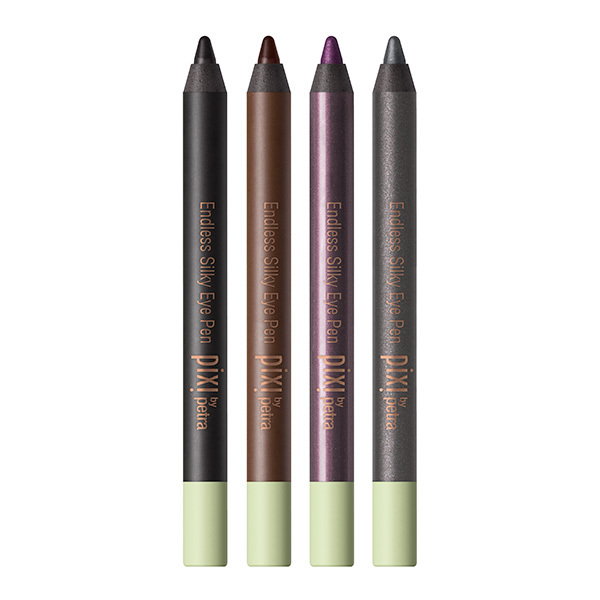 You can check out these beautiful new kits by Pixi Beauty here: www.pixibeauty.com/gift but first, you must appreciate the eye candy below. The Mattelustre Lipstick quartette adds a touch of colour to your look, and they demi-matte finish wears on and on! 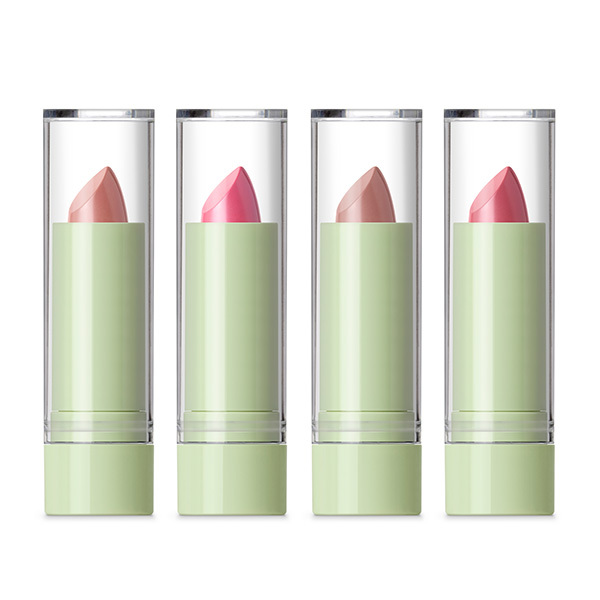 Infused with vitamins, the hydrating formula keeps your lips looking great even after you take it off! Don't take them by word though, see for your self how amazing these kits look! Look at that luscious fall plum eyeliner and those lippies. So perfect for full on blow them away fall looks!